Come out on Saturday and find me at a table in one of the author tents. 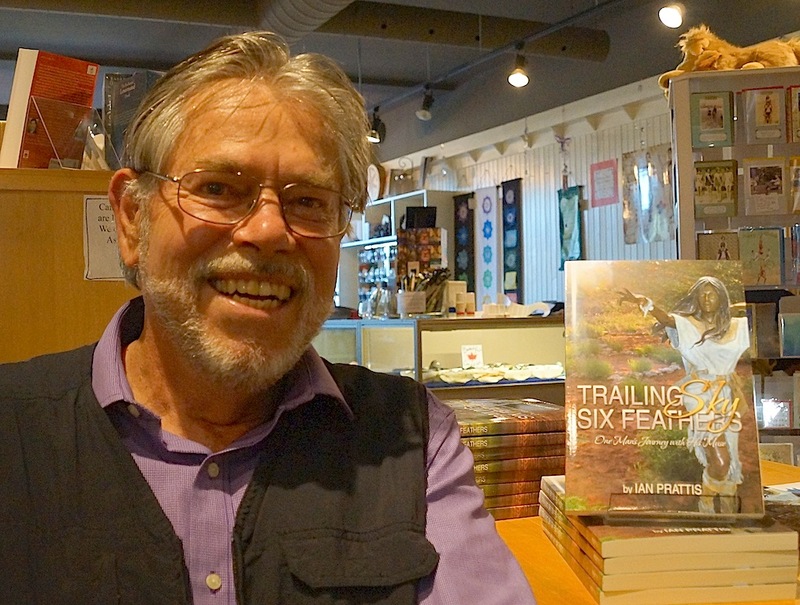 My award winning books – Redemption and Trailing Sky Six Feathers – will be available at discount. There will be giveaways of prior books, CD’s, ebooks for every purchase. Best deal on the block. 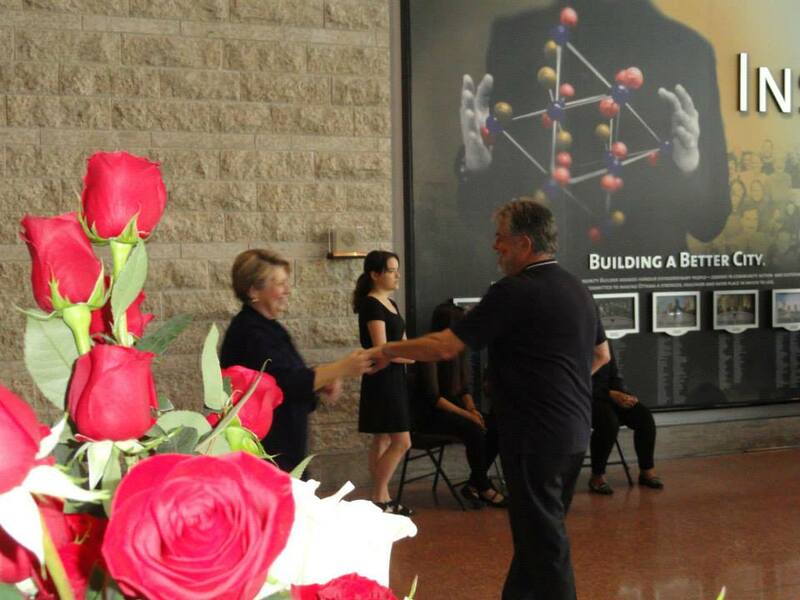 Ottawa celebrates the birth of Canada’s Newest literary festival and book fair on Saturday June 6 – Prose in the Park. It takes place in Parkdale Park from 11am – 6pm. That is right next to the Parkdale Farmer’s Market. So come and shop at the market and browse the Prose in the Park event. The Gold Medal winner of the Florida book festival will be available too. Do not miss this great day out. My life as a global traveler certainly stretched my attention beyond any limits I could have placed on it. From teenage volunteering in Borneo with Britain’s Peace Corps to being a yogi in India and a Zen teacher in Canada – expansion of mind was inescapable. My challenging journey navigates shamanic healing of childhood sexual abuse, guru training as well as a near death experience in an ashram in India. From this vast range of experience I found an ability to sculpt narrative in a novel way. I certainly stumbled through the first part of life, but then stood strong in my own sovereignty in the latter part. In India, Arizona, France and Canada’s wilderness, I went to great lengths to transform karma. Over a period of thirty years, four extraordinary medicine people enhanced my process of remembering. I learned how to reconfigure my understanding of time, place, consciousness and re-wrote some of Carl Jung’s psychology. I chose to listen to the feminine voice of Earth Wisdom rather than to the multitude of competing voices in my deep unconscious. Then the prep turned to my award winning book Redemption on Friday. I was interviewed by Derick Fage on his “Daytime Ottawa” show on Rogers TV. He focused extensively on the long gap of first writing (1975) and publication in 2014. In 1975 I was writing way over my head and lacked the maturity to understand the deep nuances emerging from my pen. The book was writing me and it is fitting that it was not published until 2014, as the time lapse allowed me to grow into the insights and revelations writ large. I was a total mess in 1975 – with a failing marriage in the Hebrides and trying to keep my career intact as a young professor at Carleton University in Canada. I was not doing a good job with either. The surprise for me in 2011 was how could I have written such a powerful book while in a desperate state of mind? The themes of mental illness and alcoholism are writ large in this deep and turbulent Hero’s Journey to emancipation. 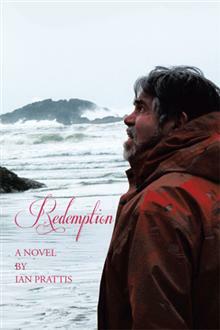 Redemption is an allegory for the depression and life difficulties I once experienced. I did not realize at that time that I was charting the stations of a personal Calvary. Some serious dancing taking place!